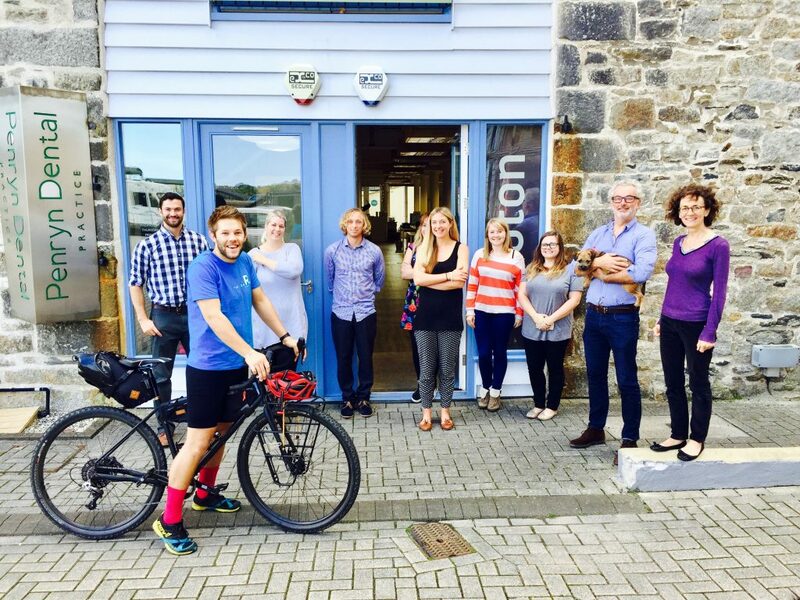 Tom is leaving us, but he’s leaving us in true Peloton style. 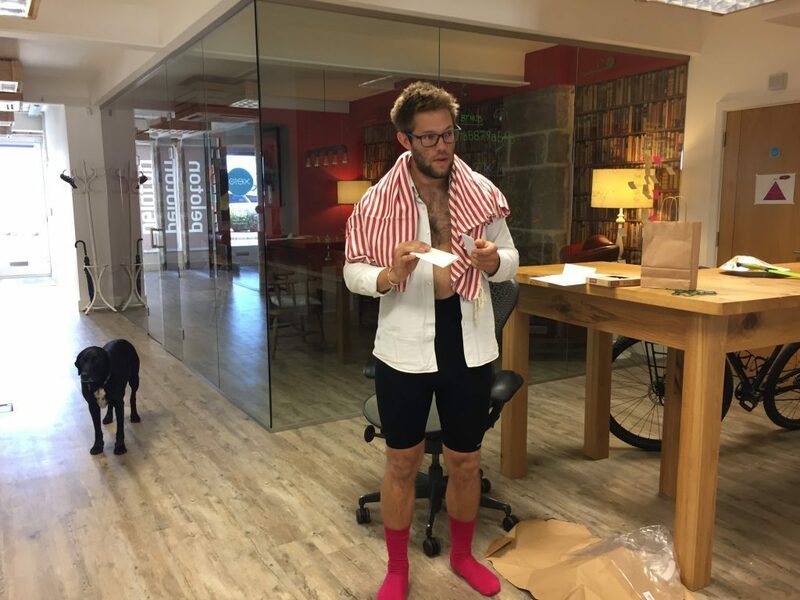 He’s had his leaving gifts and cards and presents; we all chipped-in to buy him a pair of padded shorts for his epic cycle journey up to Scotland. 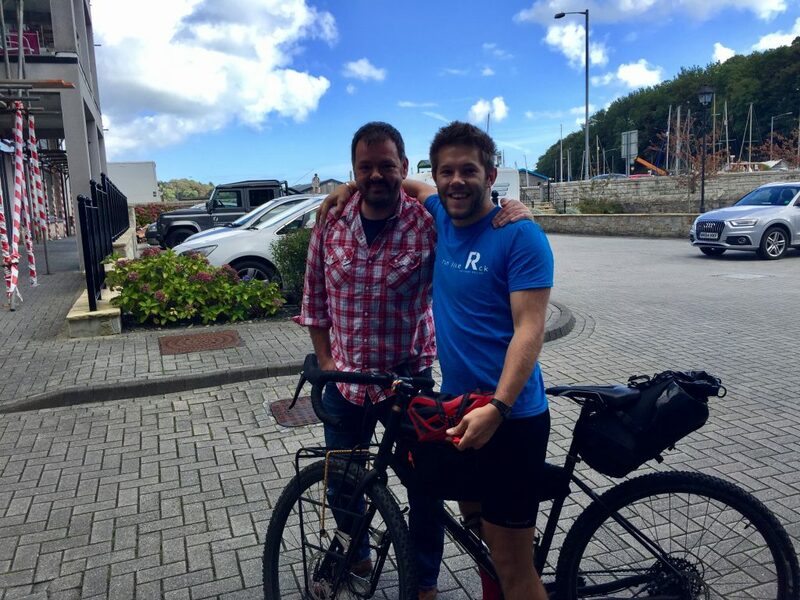 Tom has just departed on an epic voyage around the Helford river, stopping off at various locations that he is completely unaware of. A drink and a forfeit are all lined-up for him at every single stop. We’ll add a little update as and when we receive them.